All players accepting spots on 2009-2012 KFJ teams must attend the open house to the complete the registration process. All players accepting spots on 2008-2003 KFJ teams must attend the open house to the complete the registration process. 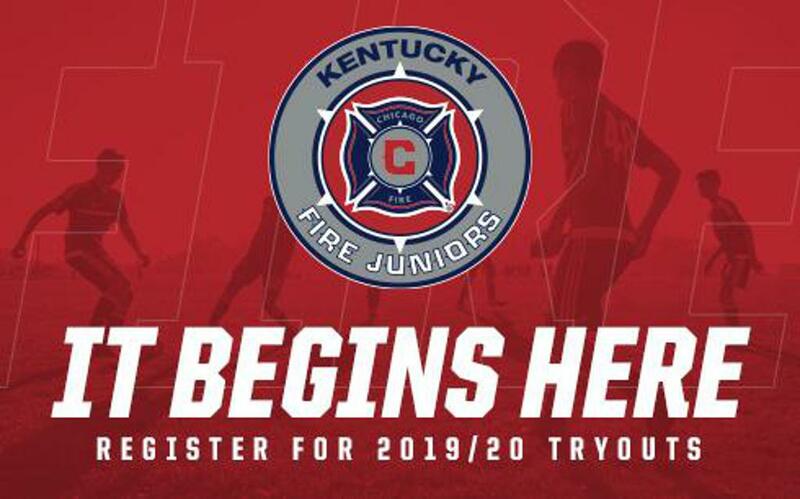 All players accepting spots on 2002 or 2001 KFJ teams must attend the open house to the complete the registration process.